Our project is for the people, who wish to achieve success on the market of cryptocurrencies. We are fascinated with things we do, and this work brings us satisfaction. We are fully aware how high demand is for this kind of service. That is why we decided to launch 2Moon. Initially we worked only on our account, in a group of friends. However, since we always succeeded on the cryptocurrency exchanges, we decided to launch 2Moon and share what we do on the market. We signal cryptocurrencies that have a real chance for big gains. There are three analysts in the team, who cooperate with our friends from all over the world. We share all the knowledge we gathered as well as opinions, which are accurate very often. What’s more, we can boast with connection to some influential people, who pretty often inform us what they are planning. As a result, it is a guarantee of profits. We give information about everything to our subscribers. However, we do not do that too early to avoid unnecessary leaks. 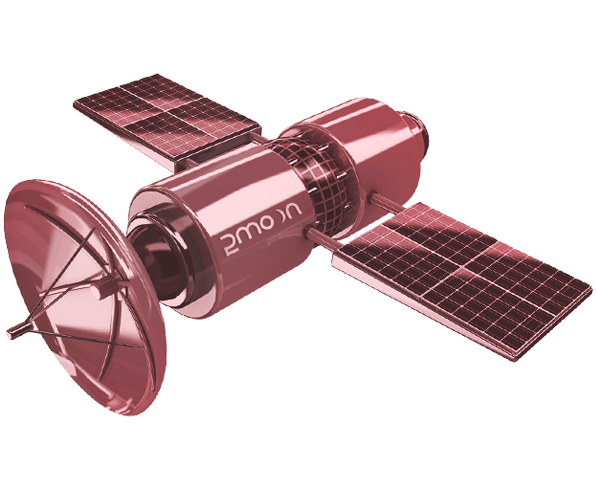 Our team’s satellites are one of the best tracking methods available on the market. We look for all cryptocurrencies that are about to launch to the moon. We notice them the moment they start their engines and we let you know, so you can purchase them. We have been doing this for many years now and we can boast with great effectiveness. 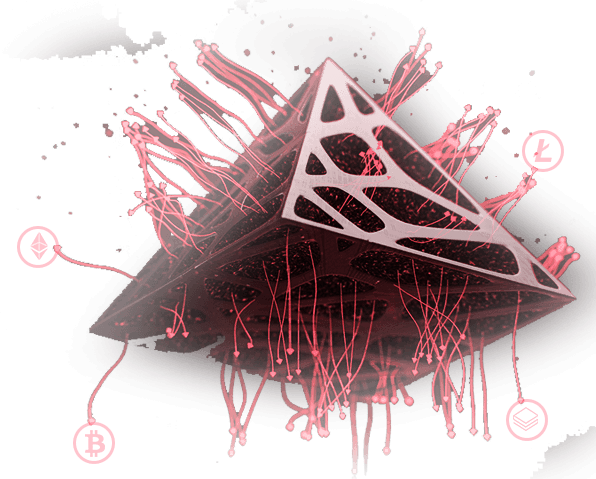 Our analysis allows you to carefully examine and identify cryptocurrencies that achieve very high profits. We base everything on our own, developed scheme, the understanding of the market and its behavior. We focus only on alternative digital currencies. It is because we believe that in this case it is much easier to earn in shorter time, which is confirmed by our results. We just need to know what to buy in order to earn. We are not afraid of adjustments and declines – we can make a profit from every situation. Down below we present you four possibilities of gaining access to our community. Each of them contains exactly the same thing. The six-month package and the unlimited package contain two additional services. The only main difference is in the length of the access. You can choose a package for a shorter period. However, in this way you are going to pay more than in case of purchasing the package for a longer period. It’s up to you. 2Moon signals fit perfectly to Binance exchange. When we receive the payment, we will contact you via email with you, usually, within a dozen or so minutes we grant access to 2Moon Premium signals via Telegram application. We provide a classic type of crypto signals in most. If you are interested in Bitmex signals also, we will make them available to you upon request. Do not be afraid to ask in case of any doubts. Down below you can see the history of our activity from recent months. All the presented results are real and they are counted based on BTC from the signal publication as well as its subsequent closure. Both profits and losses are included in the list. DISCLAIMER: The owner, administrator and the entire 2Moon team are not responsible for any actions of subscribers. The information about cryptocurrencies provided via the Telegram application is private thoughts or a copy of the activities of the 2Moon team on the cryptocurrency market, and no final decision should be made on their basis. The provided information is only for educational purposes. Copyright © 2Moon 2019 - All rights reserved.